Today I’m sharing something I’ve been doing a lot lately and can make mixing a lot of fun. 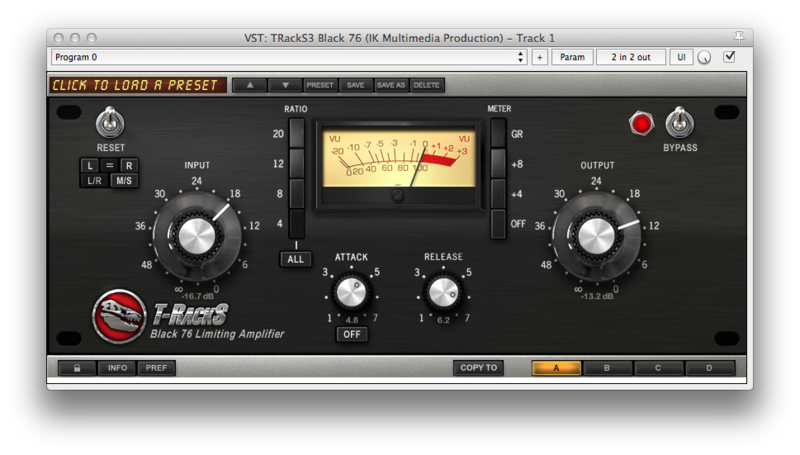 Plugins are great but its just not the same as running sounds through real analog circuits. You can send sounds out of your audio interface, tweak the pedal settings and even ‘play’ the pedal to do realtime automation. It can be a lot of fun to work this way. For the demonstration I’ve recorded an electric guitar directly into my DAW with Amplitube for amp and cabinet simulation. 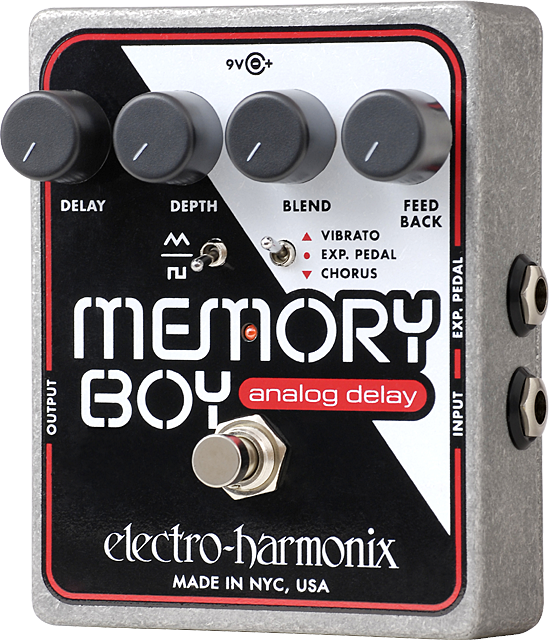 I’m going to then run the signal through an Electro-Harmonix Memory Boy analog delay pedal. Here is the sound of the direct guitar. This is a guest post from Samuel Allen of Extreme Studios in Perth, Australia. This article has been edited, the original can be found here. This is a quick how-to for the technical aspects of preparing a master CD in Wavelab. This article does not explain audio processing techniques for mastering such as How to make a song louder in mastering, How to use Ozone for mastering, or How to use Multiband Compression. I personally master in Wavelab, which is pretty straightforward for Cubase users, as it supports VST plugins. Although, it can be a bit counterintuitive when coming from Cubase if you expect it to work in the same fashion. If anyone is interested I can go into a more in depth tutorial about fade ins/outs on tracks, crossfading, etc, but for this one I’m just going to show how quick and easy it is to create a duplication ready DDP or physical master with ISRC code, EAN/UPC code and CD text embedded and ready to go.